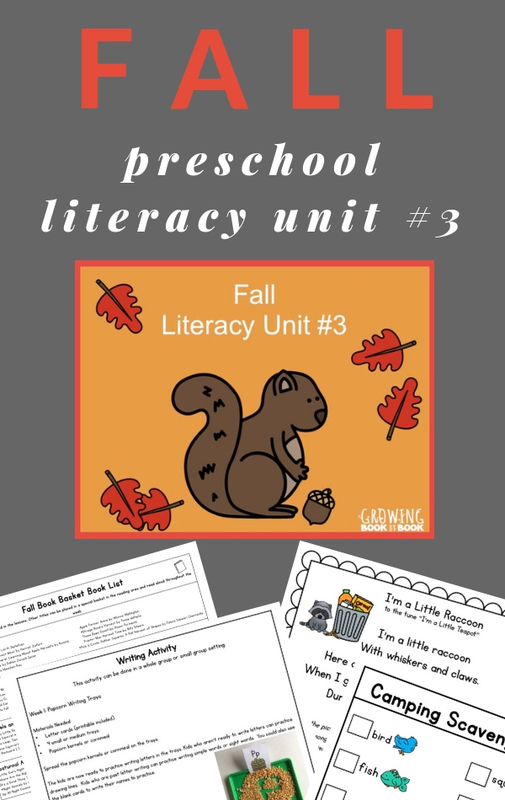 Fall is in the air and if you are looking for fall themes for preschool, then you have come to the right spot. 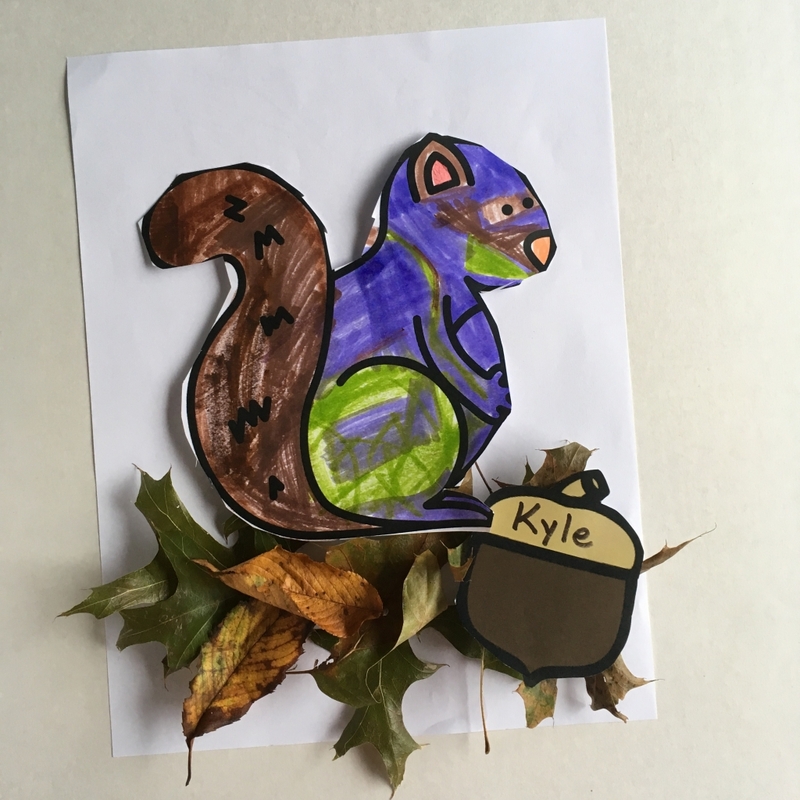 This preschool and pre-k literacy unit will invite kids to explore harvest, leaves, squirrels & acorns, and nocturnal animals. 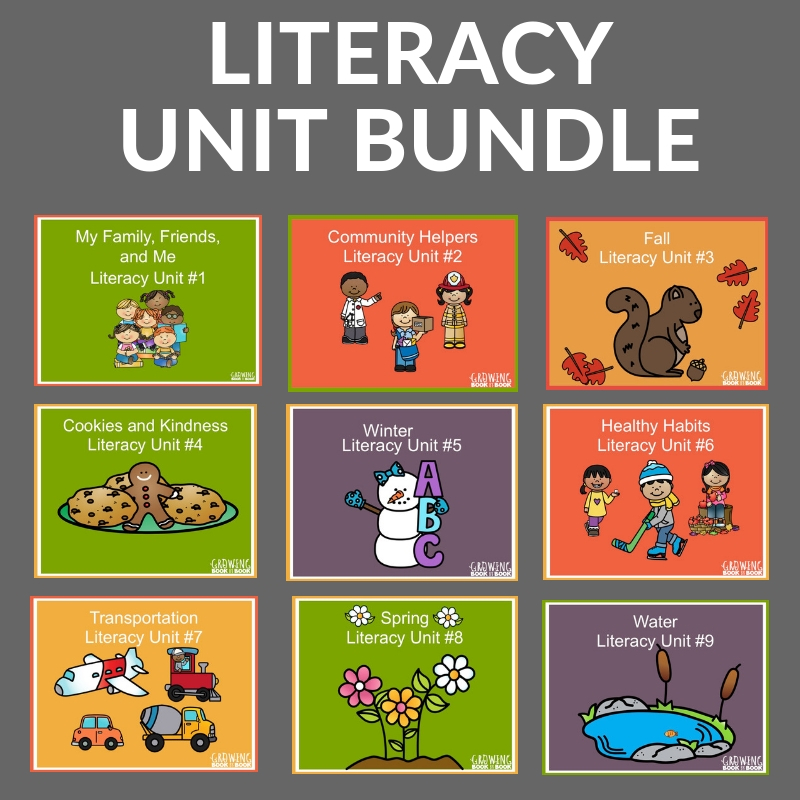 This unit is literacy rich. 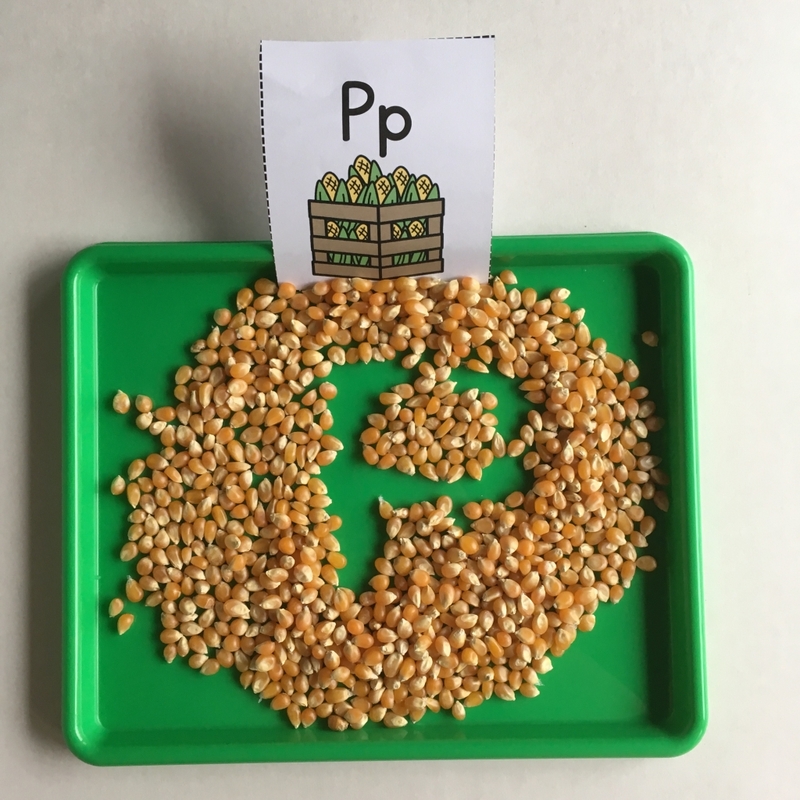 Includes a fall farmer’s market and camping site play printables perfect for your dramatic play area including props to include. 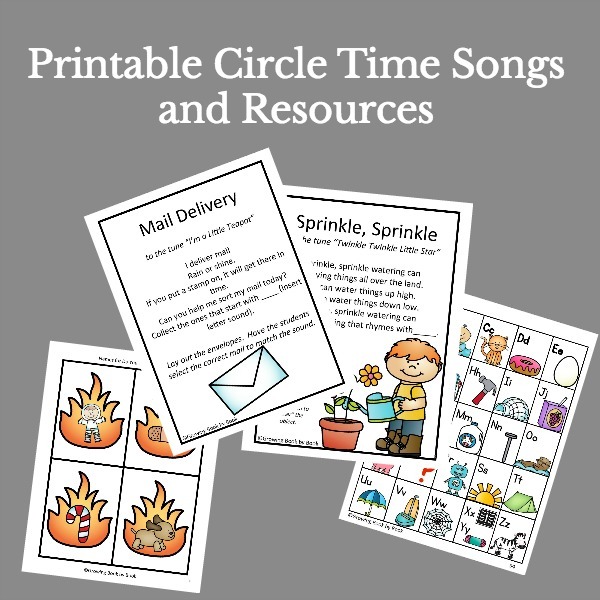 Each dramatic play center is meant to be set up for two weeks. 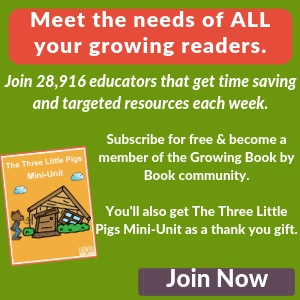 A printable Apples Counting book kids can work on during the harvest-themed week. 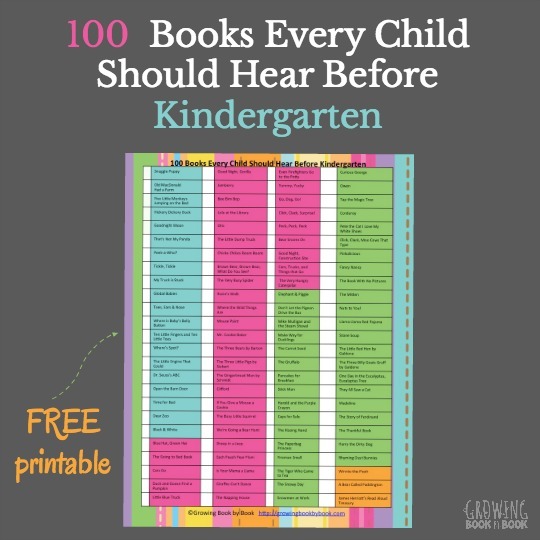 40 book recommendations covering each theme in the unit also included in one easy list to take to the library. 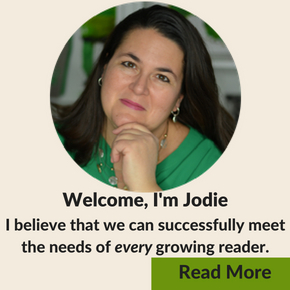 There are over 140 pages of resources to download and print. 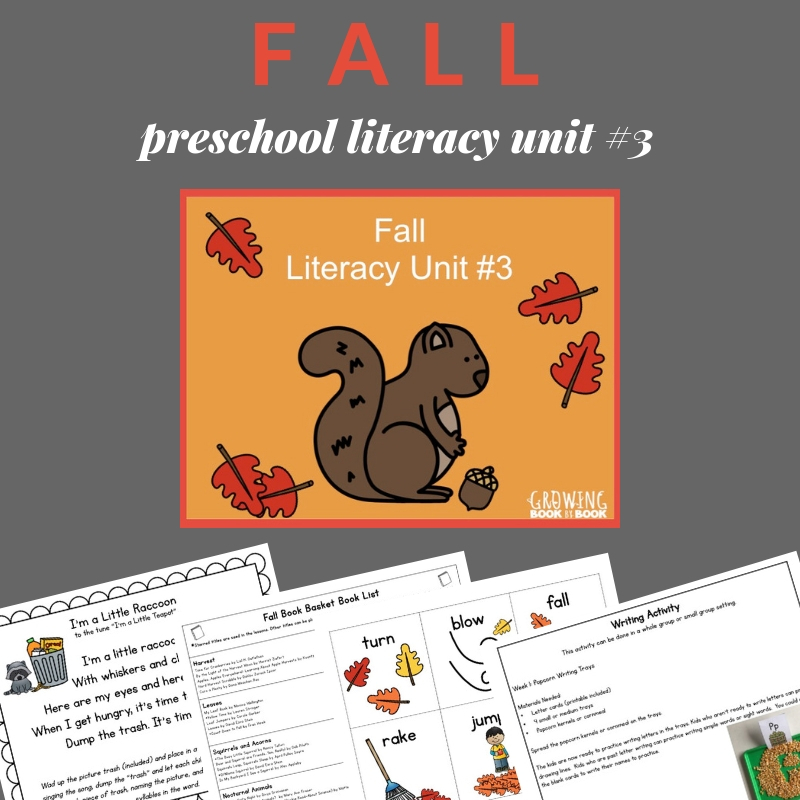 The Fall Preschool Unit is available for $10.